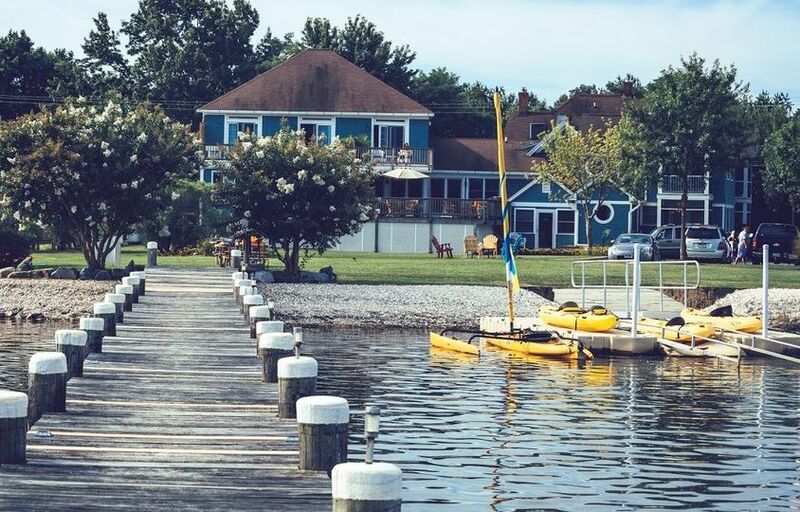 For a tranquil setting and uninterrupted views of Swan Creek, the Inn at Haven Harbour in Rock Hall, Maryland is an idyllic wedding venue. 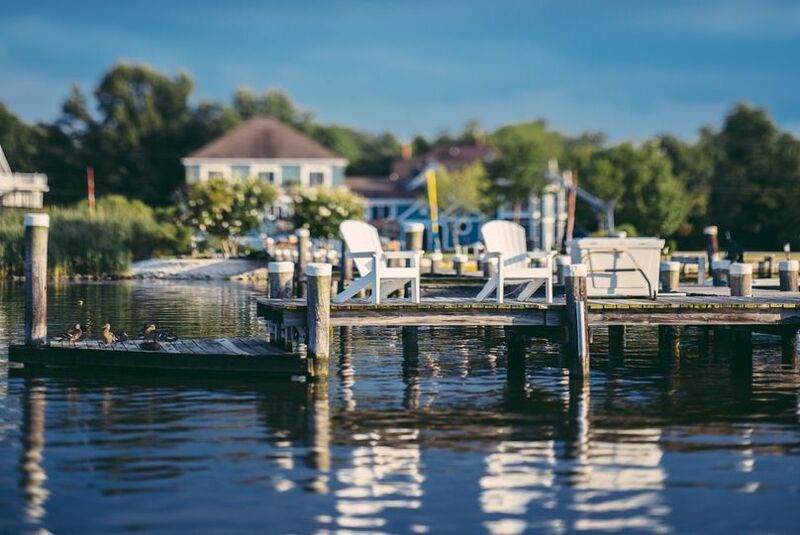 The Inn exudes the ambient charm of a boater’s paradise and provides several different settings for waterfront weddings. 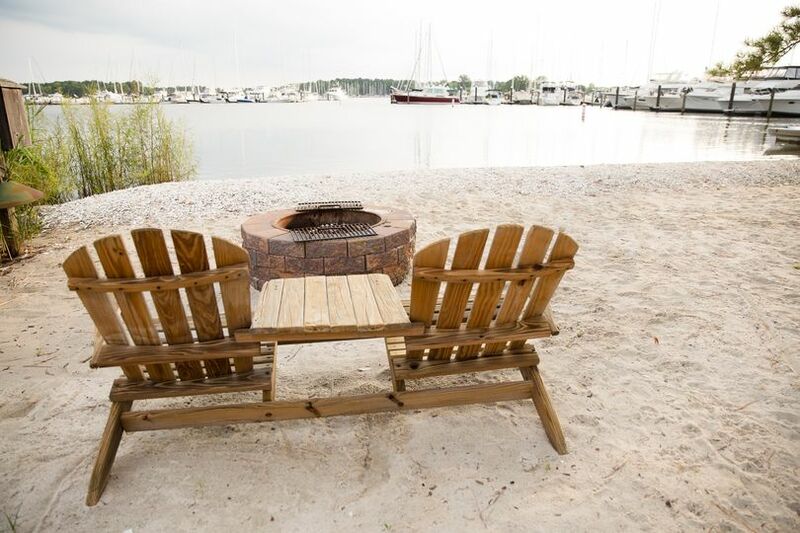 Private resort amenities round out this location, giving couples many options for hosting all-inclusive romantic gatherings and celebrations. 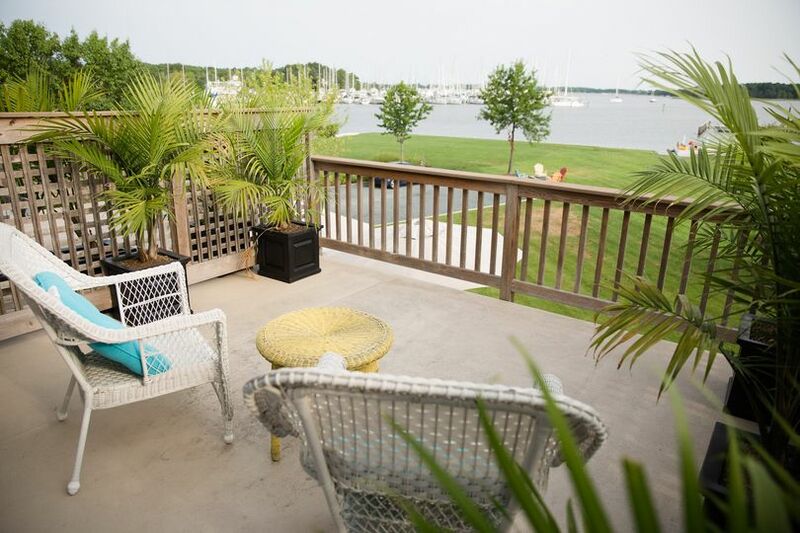 Couples may host up to 200 wedding guests within the two event spaces at the Inn at Haven Harbour. 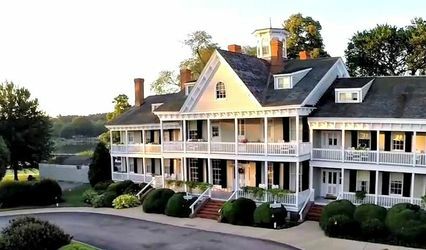 The Inn consists of five buildings (Manor House, Cottage, Boat House, Dry Dock and Pilot House) as well as waterfront spaces. 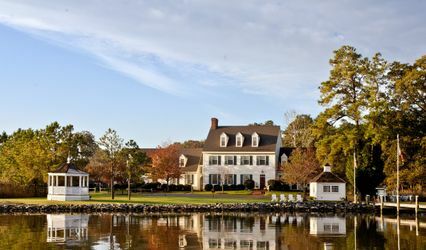 This slice of eastern shore paradise is perfect for making your wedding day memorable and unique. 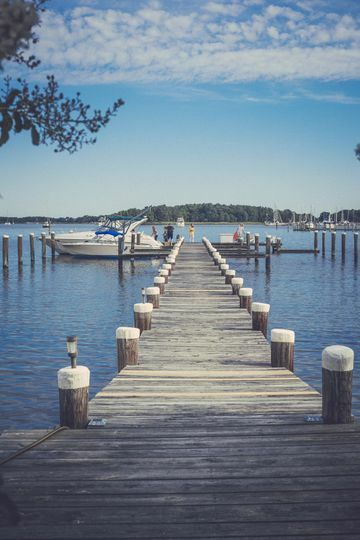 My husband and I had our wedding here and I also grew up coming to this marina with my family throughout my whole childhood. It has always held a special place in my heart and I was also able to share this with my husband and his family. 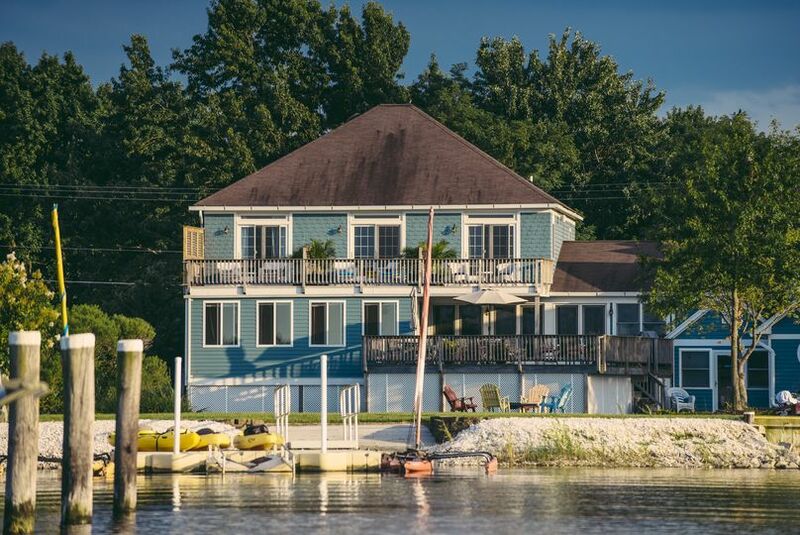 Multiple people from our wedding have come up to me and told me how much they loved there stay at the inn and have even considered moving to this beautiful area. Couldn't ask for cleaner accomodations, better service, and amazing amenities. 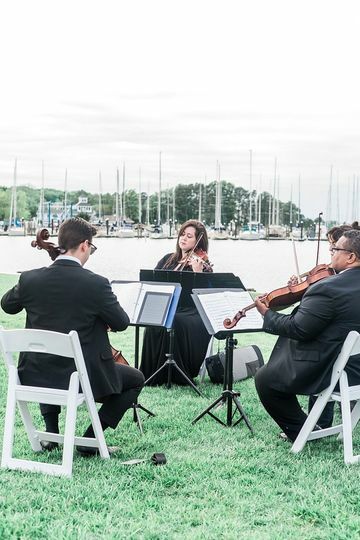 Could not ask for a better wedding venue as well we have the most amazing wedding pictures and the most perfect ceremony on the water on the gazebo. Heading up to the wedding I was kept in great contact about what needed to be done and also with help contacting my vendors to make sure it was done correctly and timely. We have nothing but positive memories from our wedding at Haven Harbour. The inn keeper, Dottie, is fantastic! She helped us at every step and truly made our day personal and special. The grounds are immaculate and the people are incredible. 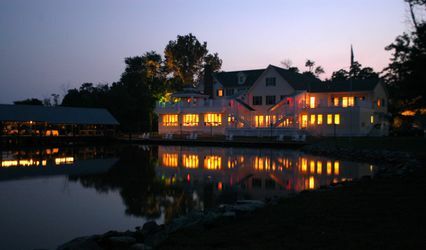 We have stayed at the Inn many times and the rooms are beautiful and comfortable. We were fortunate to have all of our family stay at the Inn and every single person raved about the place and the people. Dottie was also an excellent resource in suggesting vendors to cater, photograph, and provide tent, tables, etc… The day exceeded our expectations. 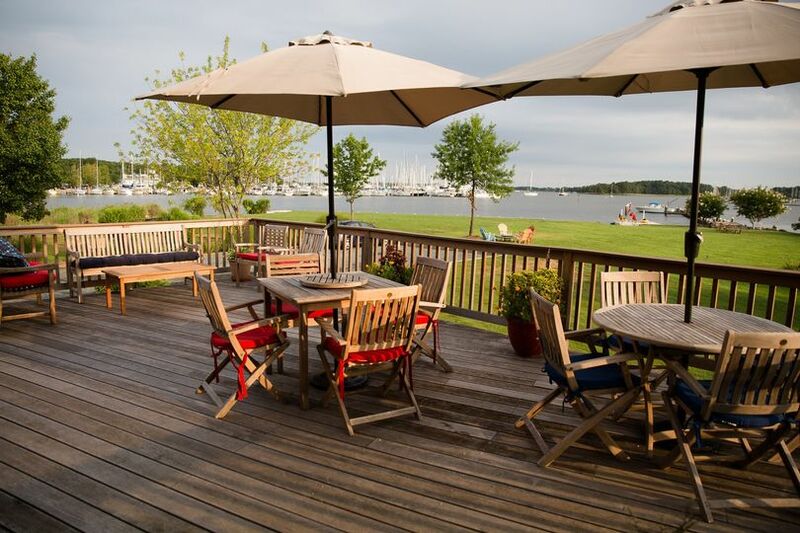 We cannot recommend The Inn at Haven Harbour enough – it is an awesome place to stay and or hold an event! 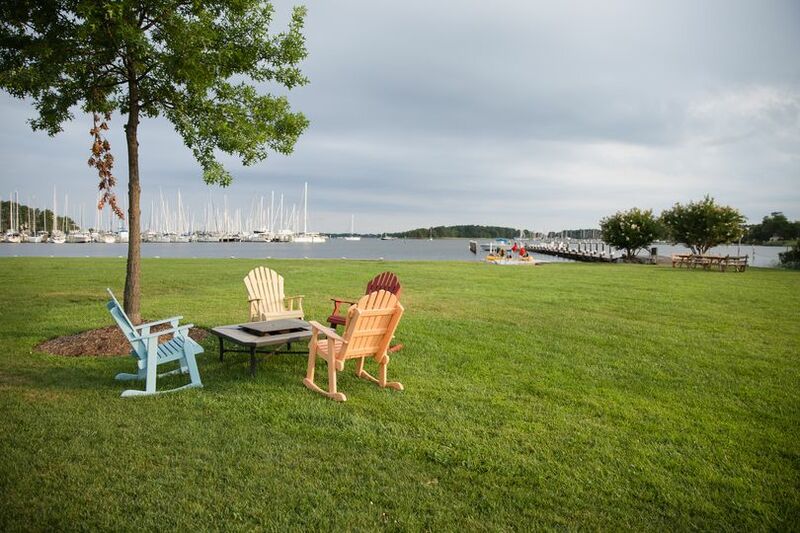 We highly recommend the Inn at Haven Harbor to our clients; big or small event. Your staff was outstanding and very professional.